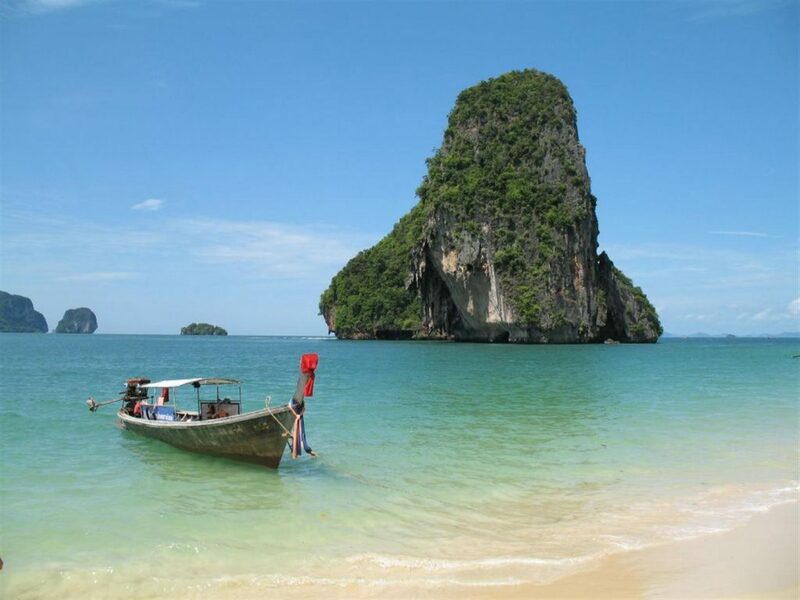 Experienced marine project management with carefully appointed contractors and meticulous quality control. Cost-effective labour rate and low-cost raw materials. 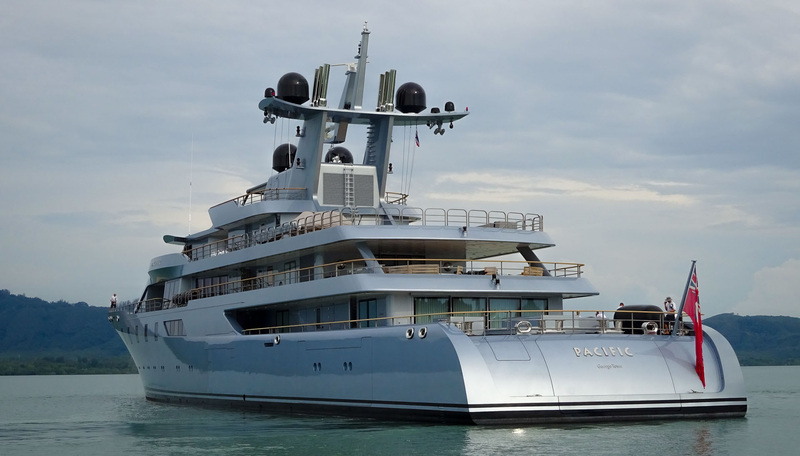 View some of the more recent projects completed by Eclipse Marine. 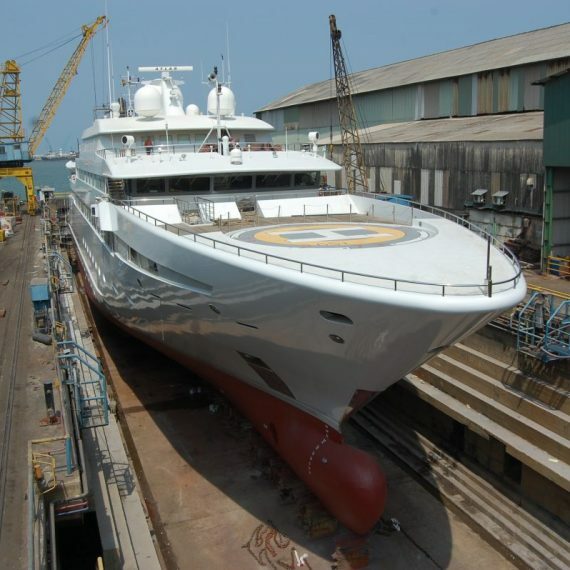 Eclipse Marine project manage world-class superyacht refit and repairs in the Asia-Pacific region. 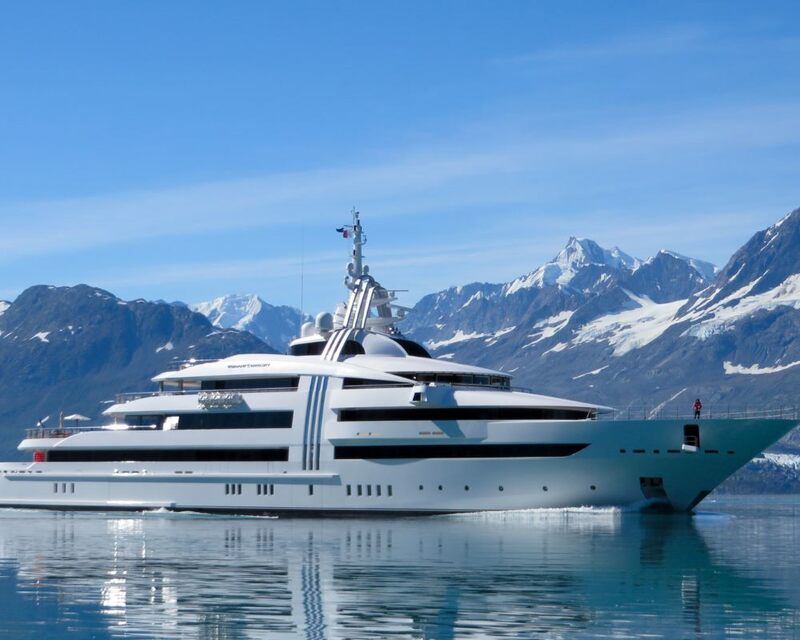 With quality underpinning every decision and expertly managed control of all tradesmen, craftsmen and suppliers, our clients are assured that their superyacht refit or repair will be well-managed, as contracted and completed to the highest standard. 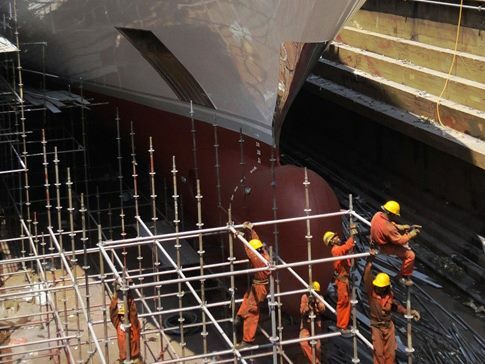 Impressive quality and control systems have earned Eclipse Marine an unrivalled reputation in marine project management from the Middle East across Asia, into Thailand, Malaysia and Asia Pacific. 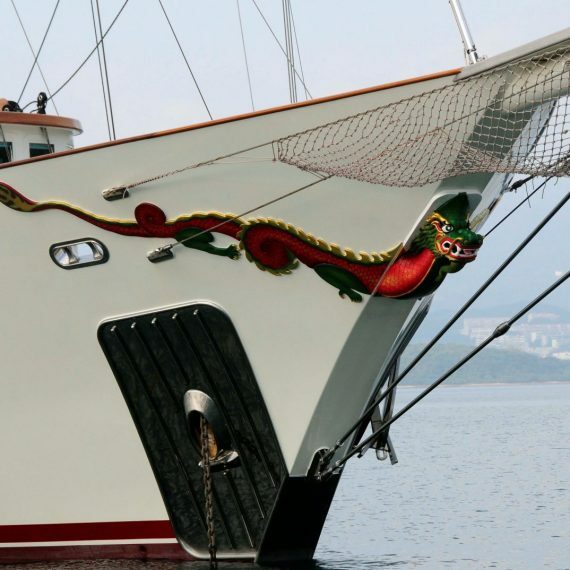 Eclipse Marine clients enjoy completely hassle-free superyacht refit and repairs and then smooth sailing on to the next exciting destination in South East Asia. It turned out to be a good location for the work we've had at hand, the maintenance period was successful and enjoyable. Your project management played a great part in this and I would like to thank you for that. I would just like to thank Eclipse Marine for all your assistance during our refit period. 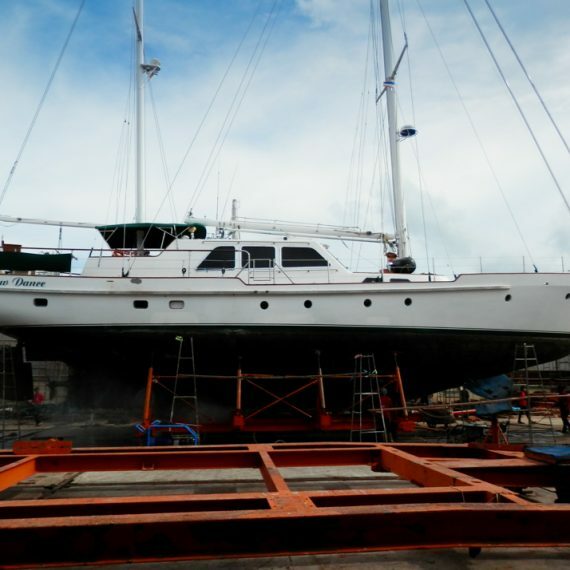 As you know we undertook a huge amount of work in the time period we had; a full hull paint job, 1000 hour service of both MTU main engines as well as full service of both generators, all pumps, motors, valves, A/C and Fridge systems and interior upgrades and changes. There is no way we could have finished or even achieved what we did without your tremendous assistance, your local knowledge, ability to find the right sub-contractors and sourcing of parts and materials was a Godsend. You were able to take a huge load off my shoulders and were an essential part of the entire refit project. Thanks for the hard work Duncan, without your assistance I know none of this would have been possible. Eclipse Marine looked after us completely for 3 months and had my back all the way. They totally made everything easy, no nonsense and huge amounts of advice and help that saved us left right and centre. 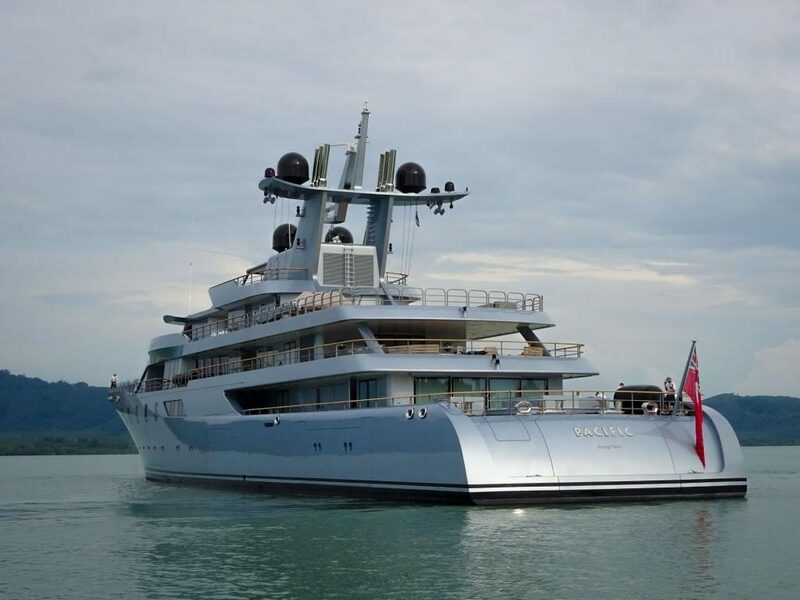 We thank the entire Lauren L team, the Titan Fleet Management, Eclipse Marine for the corporation extended during this project in guiding and communicating with the yard team for the specific requirements, where our team managed to adapt to the owners requirements within short learning curve and to deliver the vessel successfully.